Aussies love the great outdoors! Blessed with the great Australian climate and balmy summer sun, it’s only natural that the outdoor deck is a perfect place for entertaining, leisure and all kinds of fun. But when it comes to getting your yard ready for outdoor entertaining and activities, often the first things that come to mind are the lawn, trees, the garden, outdoor design and decor. It’s all too easy for the timber decking to be overlooked and this is not good! 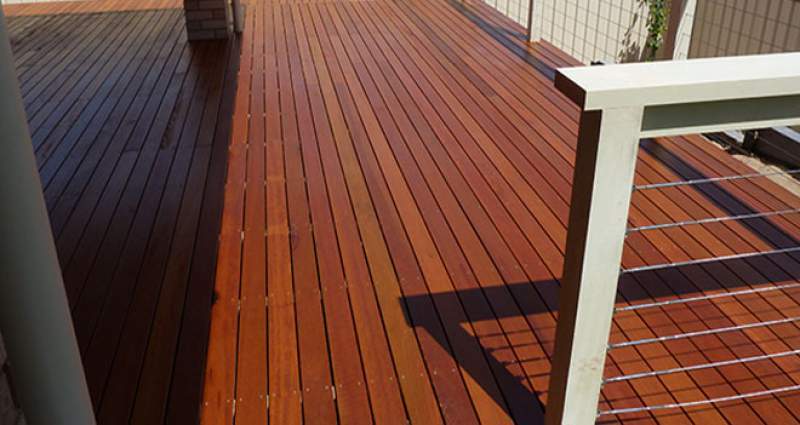 The brutal Aussie elements, daily wear and tear, dirt and debris will undoubtedly have their way with your timber decking. 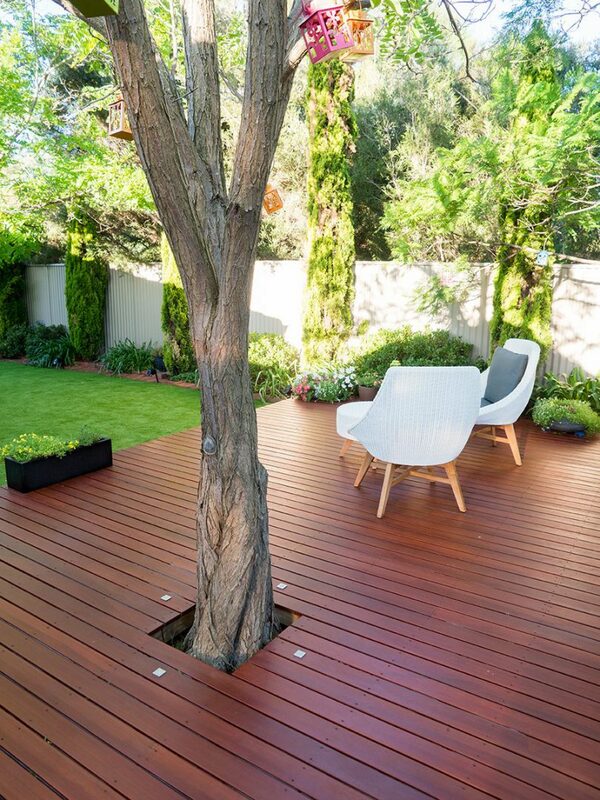 At Australian Outdoor Living we believe it is important you do not neglect the timber deck! If you’re unsure how to best clean and protect the pinnacle of your yard, we’ve put together 10 easy steps to get your timber decking clean and shaped-up in no time. Tips on a squeaky clean deck. Clear all items from the deck such as furniture, decorative pieces, grills and plants (if they aren’t too heavy to move). Items that are too big or heavy should be covered with plastic sheeting or tarp so to avoid getting any soap or detergent on them. Start from the top and work your way to the ground. Use a long-handled broom or brush to remove cobwebs, dirt and debris from overhangs and anything covering the deck. Why not kill two birds with one stone, or rather clean two things in one hit and use this opportunity to clean the outsides of the windows, in the tracks of the doors, in and around any hinges. While you are getting down and dirty, now is also a good time to examine your timber decking and outdoor living space for anything that is looking damaged or worn. Sweep or blow with a leaf blower all loose dirt, leaves, sticks and bits from the deck. When left for a long time, organic debris can start to decompose and become acidic, causing damage to your timber deck. While you’ve got those rubber gloves on, be sure to give any outdoor furniture a wipe down to remove any cobwebs and dust (you don’t want to put dirty furniture back onto your newly-cleaned deck). We’ve put together 10 easy steps to get your deck cleaned up and shaped up in no time. Choose a cleaning solution for your timber deck. You can purchase a commercial deck-cleaner from your local hardware store, or you can mix up your own with some laundry detergent and water. Ideally, choose something that is eco-friendly and non-toxic. This is particularly important if you grow your own veggies at home to eat. Remember, that while you clean the water runs from your deck and the chemicals absorb within the soil of your garden. You don’t want these chemicals in your snow peas! Now for the actual cleaning! Did I hear somebody say elbow grease? Using a bristled brush and soapy water, scrub the timber deck to remove all dirt and grime. This way of cleaning is somewhat labour-intensive and takes some time. However, a hand-job and careful eye will ensure a squeaky clean finish. Alternatively, use a power-washer. A power-washer is a gun-like machine that shoots water at a very high pressure. When using a power-washer, it is best to clean in rows, much like you would mow a lawn. Along with your outdoor decking, scrub any railings and give some extra attention to spots that are heavily soiled. However, take care not to splinter or damage the finish of the wood. If you use a power washer, make sure it is on the correct setting. If it is set too high, it can damage your timber decking, leaving it scratched and looking worn. If you are not sure how to use a power washer, make sure you ask someone at your local hardware store of how to use it. In order to wash away any soapy sudds, rinse your timber deck well with the garden hose. Make sure you are thorough in step six as you don’t want to leave any soapy residue on your deck. Detergents can fade or discolour the timber and if left, over time will wear through your deck, damaging it and leaving it looking worn. Timber decking is a great space for entertaining. Let your timber decking dry. It is important that you don’t put anything on the deck until it is completely dry. If you set furniture or other objects on the wood while it is still wet or moist, you can scratch or damage your decking, leaving it looking worn. The key here is choosing a good couple of days where the sun shines. 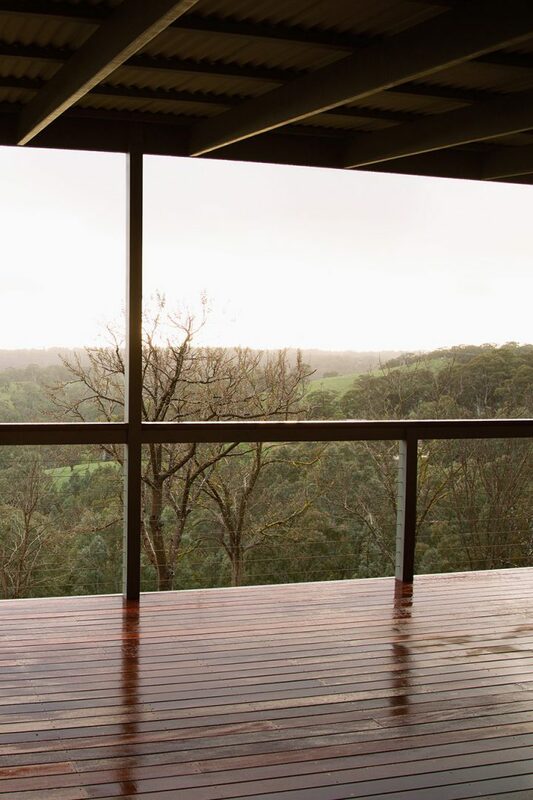 Once your timber deck is squeaky clean and has dried off completely, you may want to apply a sealer. A sealer will help preserve the wood to keep it in condition, clean and looking good as new. You can purchase a good quality sealer from your local hardware store, along with a hardy brush to apply it. Once your deck is debris-free, tidy and squeaky clean, move back any outdoor furniture, the BBQ and other outdoor ornaments. Right now is a great time to unleash your inner handyman and take care of any minor repairs. Step 10 is the best step yet… Pour yourself something cool and refreshing, sit back, relax and enjoy your timber decking!